The 50mm isotherm insulation is one of the low-end products produced by isotherm. It can also be used as a top-up layer. 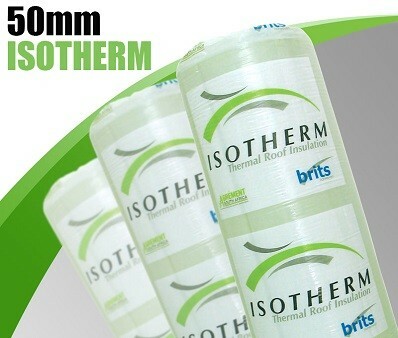 This is the 50mm isotherm cost per roll for DIY projects. 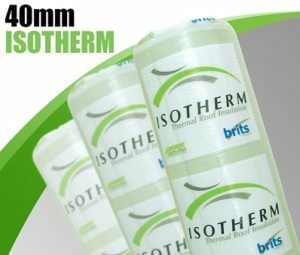 Copyright © 2018 ISOTHERM INSULATION. All Rights Reserved.